Bob and I were up early on May 3rd in our attempt to get to the Carden Alvar at a decent morning hour. We’re usually a little slow to get off the sheet, but in this case, we did better than usual and found ourselves on Wylie Road by 8:30 a.m. 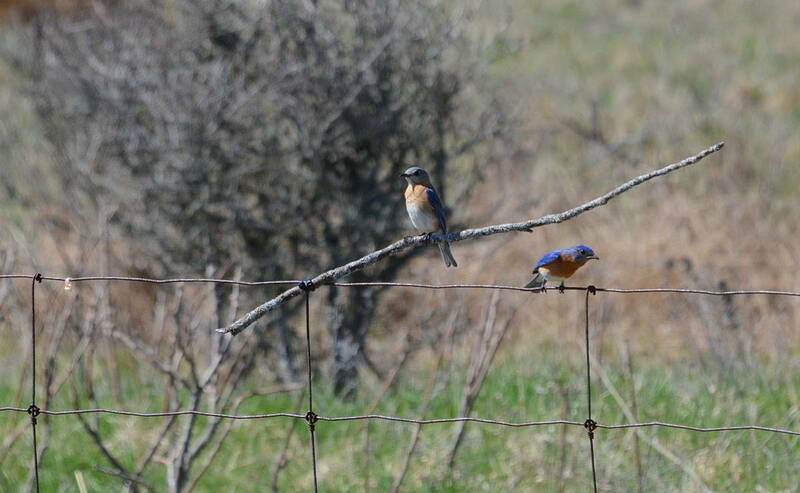 I know it’s not sunrise, but we still scored lots of sightings, among them several pairs of Eastern Bluebirds. 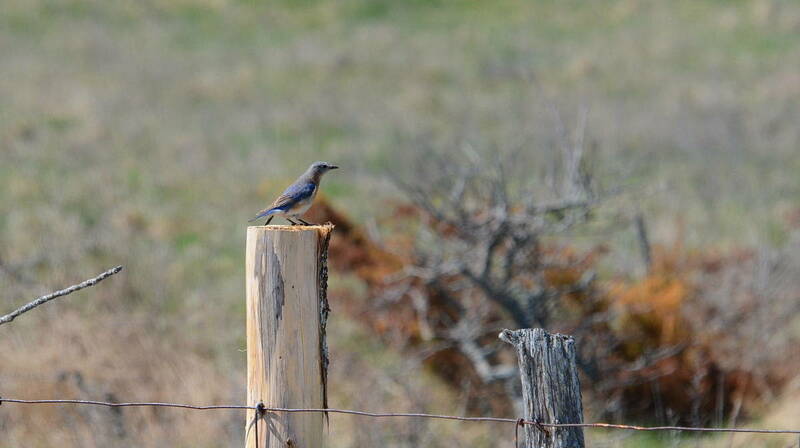 All along the length of Wylie Road, there is habitat suitable for Bluebirds. As with all areas of the Carden Alvar that have come under the protection of the Nature Conservancy of Canada, grasslands, shrub lands and wetlands combine to make up this unique protected habitat. 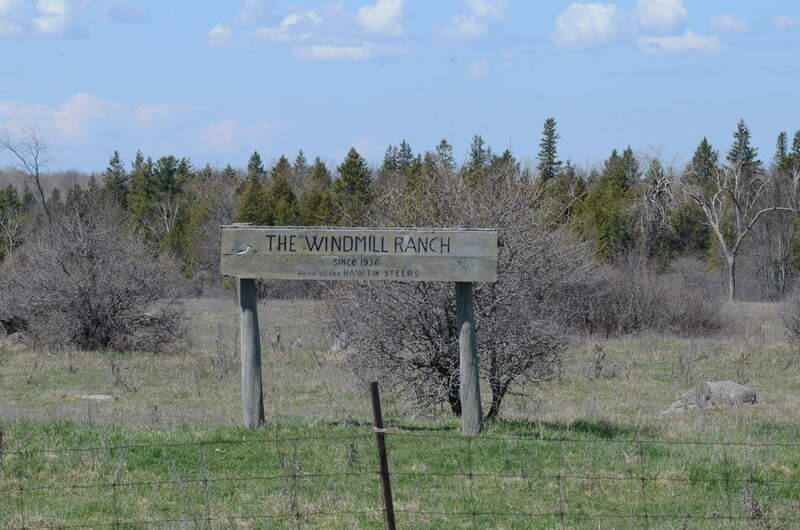 The Old Windmill Ranch, like a lot of the grasslands that border Wylie Road, is cordoned off by steel fence posts and barbed wire to discourage those who would intrude upon the wildlife’s territory. Gone, for the most part, are old wooden fence posts that used to be the tried and true locations for natural nest cavities fashioned by birds. It was heartening to see that someone had actually been replacing some of the old rotted fence posts with brand new ones. All it will take is some industrious Woodpecker to hollow out a cavity that, in years to come, may end up being used by an Eastern Bluebird. 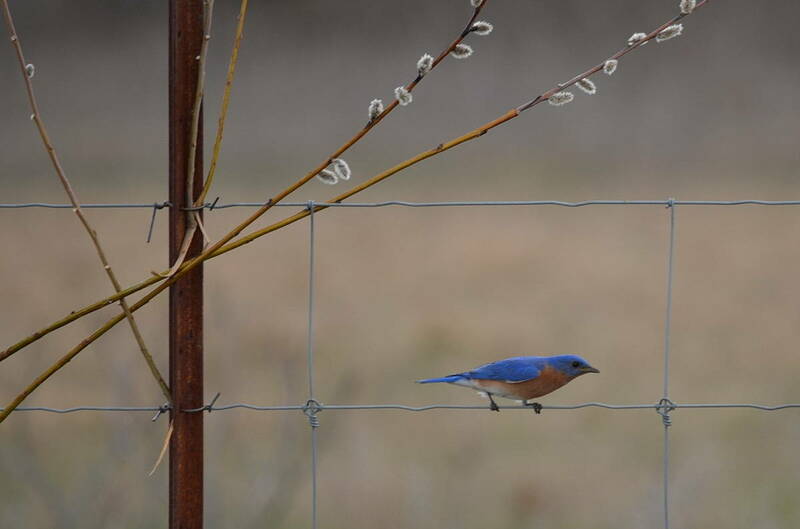 In the meantime, plenty of birdhouses have been erected to accommodate both the Eastern Bluebirds and Tree Swallows that make the Carden Alvar their home during breeding season. Someone has gone to the trouble of numbering all of the nest boxes along Wylie Road so that people can report exact locations of nesting Bluebirds. 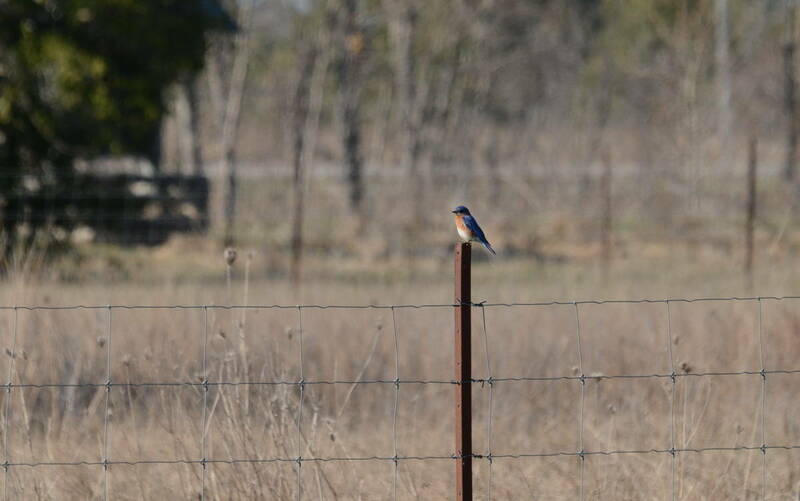 Bob and I had pulled over onto the shoulder of the gravel road to observe one pair of Eastern Bluebirds that appeared to be staking a claim on one of the neat and appropriately-placed birdhouses. The wire fence made a perfect staging area when flying into or out of the nest box. 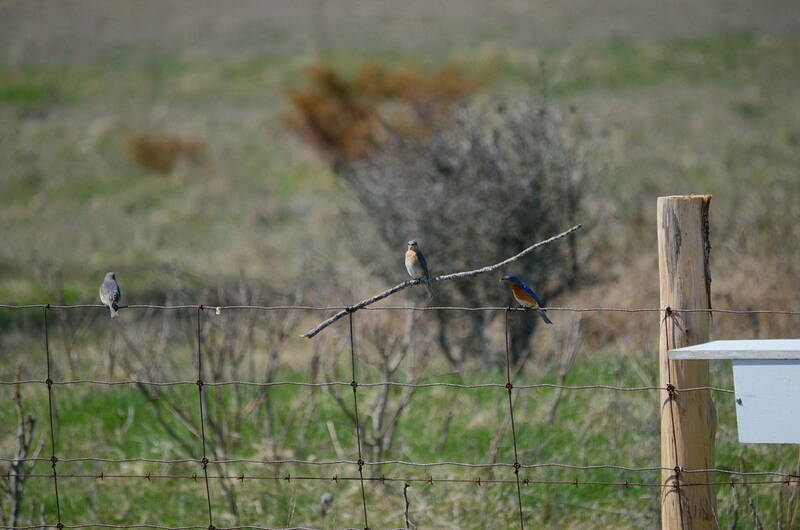 There was no way of knowing if eggs already lay in a nest, but this male Eastern Bluebird was very attentive and made several forays into the field, returning promptly to make his bid known for the enclosure. 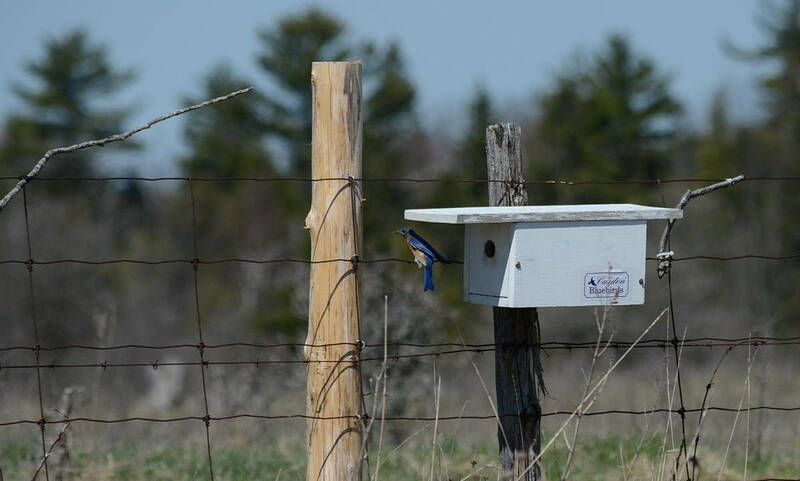 At one point, at least four Eastern Bluebirds zeroed in on this particular nest box. Bob and I left the Bluebirds vying for the right to occupy this birdhouse all the while keenly aware of many Tree Swallows in the area that would be equally as keen to take up residence in the secure, dry interior. 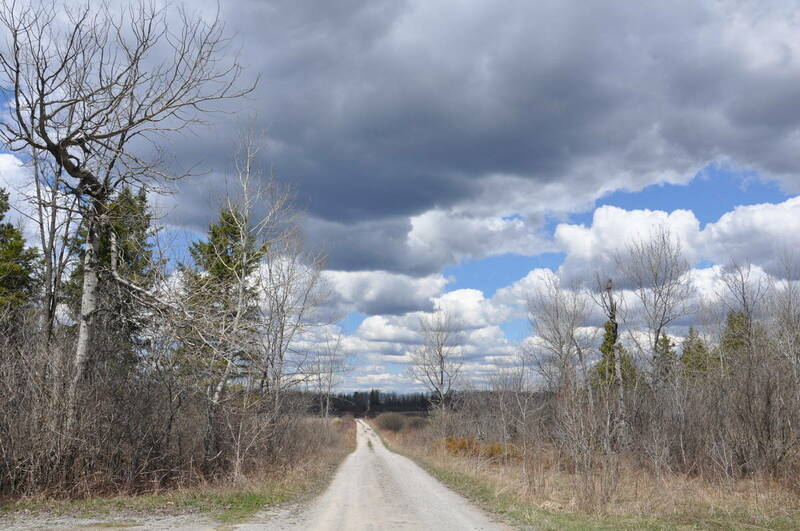 There are many interesting aspects to the Carden Alvar, hiking trails, bird blinds, remnants of its agricultural past, and even some farm animals that still have access to the protected area. 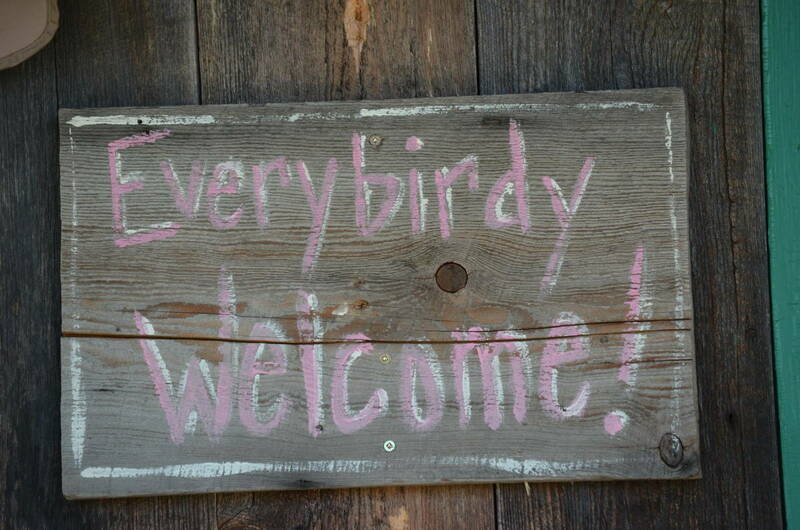 I thought this whimsical sign on one of the OFO’s birding stations was quite charming. Bob and I had a clear blue sky for most of the morning, but by noon, the sky had all but clouded over. 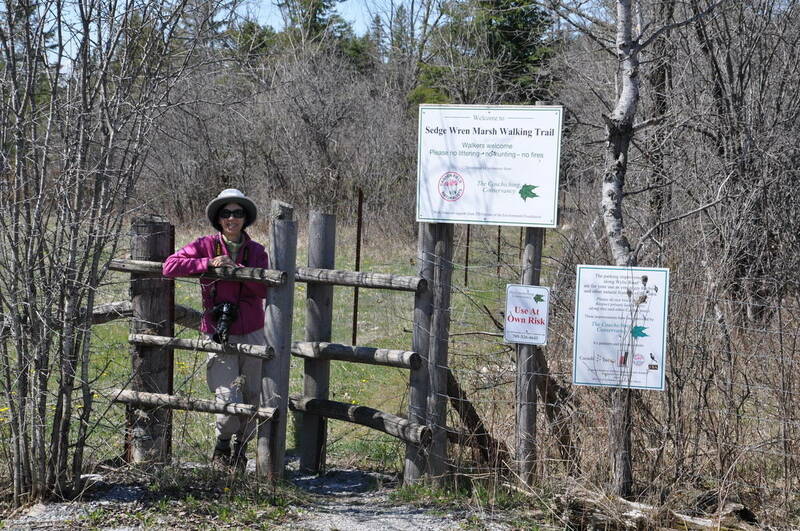 Our picnic lunch was enjoyed near Sedge Wren Marsh where we parked the car and spent a good hour or more patrolling the edges of the Marsh before continuing on. 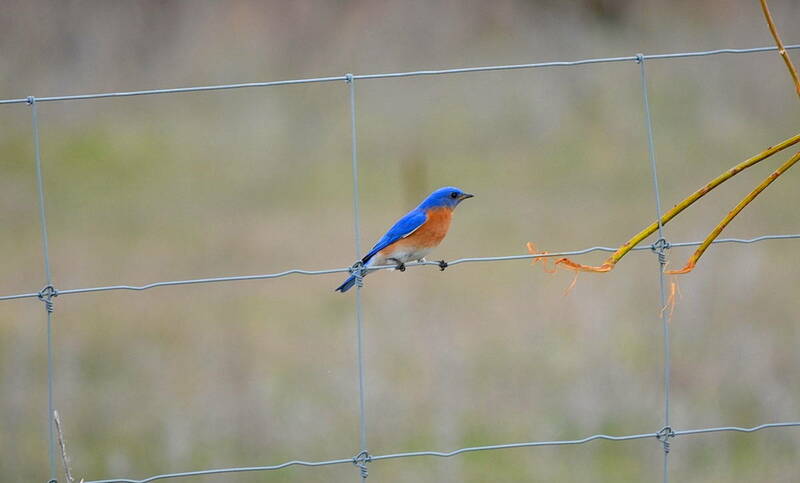 Excellent views of the Eastern Bluebirds were had at many locations along Wylie Road, made possible by the placement of the nest boxes on the perimeter of all the grassland. 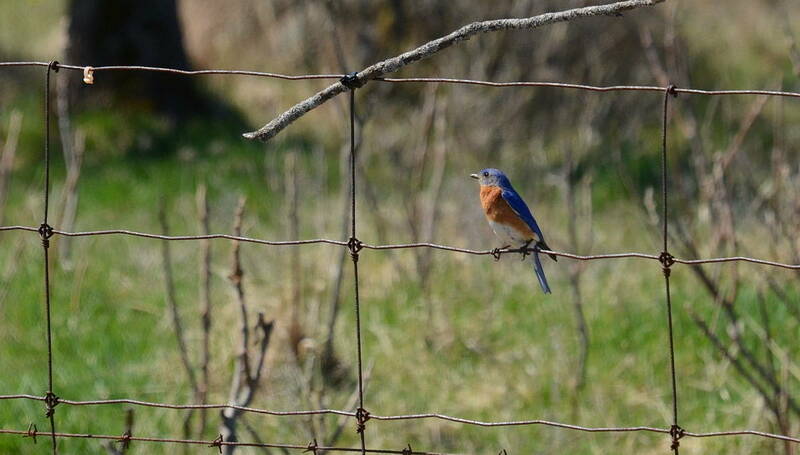 The intensity of the blue plumage on this male Eastern Bluebird was so beautiful to behold. No wonder birdwatchers thrill to see these birds each spring when they return to their breeding grounds here in Ontario. Now if only we could attract a pair to nest in our own backyard. We’ll have to work on that by fashioning a birdhouse to precise specifications and being sure to place it just so. We’ll keep you posted if we have any luck!